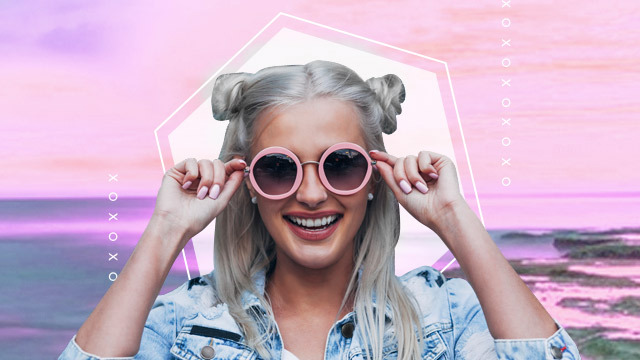 Stand out with these outfit and hairstyle combos. 1. Bare shoulders + mermaid waves. One-shoulder tops are making a huge comeback in fashion. Want to get the look without spending an extra peso? Simply slip your off-shoulder top to one side! Complete the look by braiding your hair, running a straightening iron over it, and then unraveling each braid. Instant mermaid hair! Sequins will make any look more festive, but why not take it up a notch and sport pink or blue strands as well? 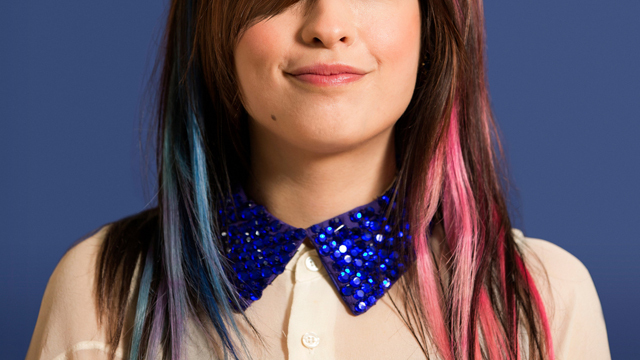 Applying hair chalk is a cheap and easy way to achieve this look, but you can also challenge yourself by coloring your hair with cellophane. There's something regal about velvet, and what better hairstyle to match it with than super straight locks? Use a blow dryer or iron to straighten your hair, and apply nourishing oils like argan or jojoba afterwards. If you want to stay away from loud colors completely, why not don a little white dress? 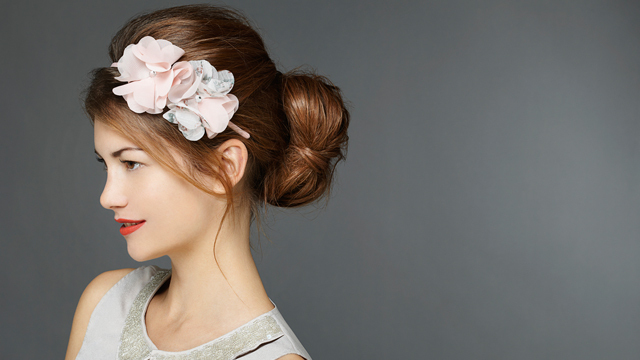 Just pair yours with red lips, a messy chignon, and a floral headband or hair clip to achieve that classic yet chic look. Make sure to add volume to the crown of your head to keep it from looking flat, then top it off with your hair accessory. You no longer have to worry about your sleeves being way too long because it's actually a thing now! Plus points because your extra-long sleeves will keep you warm. Go for a chill and laid-back look by tying your hair into a low ponytail—keep it messy! You may be thinking about what clothes and shoes to wear this 2017, but don't take your hair for granted! 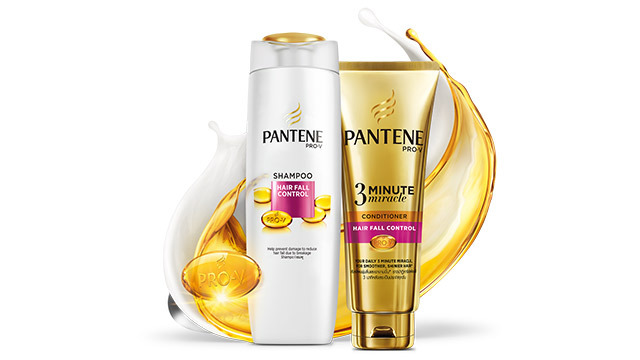 Keep your hair looking its best with Pantene Hair Fall Control Shampoo and 3 Minute Miracle Conditioner. With PRO-V formula that strengthens your hair from root to tip, Pantene makes your hair so strong, it's practically unbreakable. 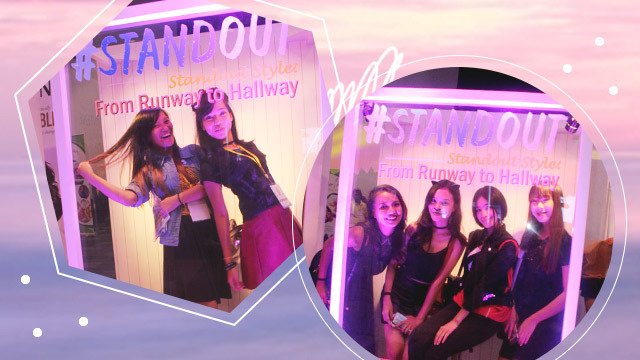 Don't be afraid to style your hair and try new looks, even if you have a whole lineup of events to attend!